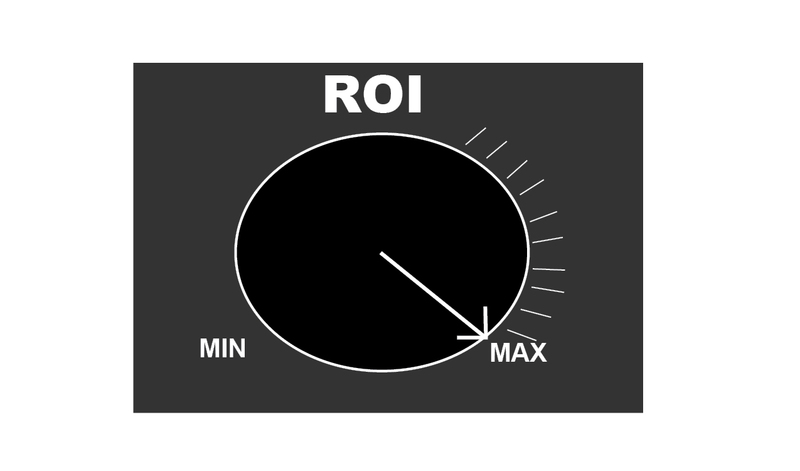 Social media Return on Investment (ROI), is the value that you derive from social media, based on the goals of your campaign. It is important to clarify that the number of followers, fans, likes and comments are not social media campaign goals. Is it to drive sales?… Then the return will be the number of sales attributed to campaign. Or is it to build brand awareness?… or do you have another goal? 79% will do it to get more information on the company. 71% are more likely to purchase from the brand. 66% are more brand loyal. 63% will recommend the brand to friends & Family. So from these statistics alone it shows that social media does get results. #2 Website traffic Via Google analytics – You can track social media referral traffic to your website. #3 Engagement data- retweets, comments, fans, likes, followers, click throughs, types of comments. A good measure of reach and brand awareness. #4 Product revenue. See the correlation between your social media referral traffic and goal conversions aka online sales. #5 Track number of Customer issues resolved, customer satisfaction rates, total mentions. All the best with you social media campaign and if you need a hand, give us a call! I’d start with AC Nielsen for these stats.. http://nz.nielsen.com/. Previous post: Is the ‘Greener Living NZ’ Network For Your Business?